Welcome to another Sunday Brunch at Collecting Children's Books. Today's blog talks about a book party I attended, asks some questions about the acclaimed new novel WONDER, and rounds up all the official author sites for Newbery winners. My love of old children's books may be informed, in part, by a sense of nostalgia...but this month all I'm feeling nostalgic about is old-time winters. Growing up in Michigan, I got used to long, cold winters. Sub-zero temperatures. Snow on Thanksgiving. Blizzards. Snowdrifts. White Christmases. Snow Days. Ice storms. And even snow sometimes on Easter. What happened to that world? I'm still in Michigan but now we have balmy winters. Warm Thanksgivings. Green Christmases. Barely any snow. And now, in March, all the trees are in blossom and mosquitoes are out. but this doesn't even feel like spring. It feels more like mid-summer! People often ask me what children's books they should collect. The answer, of course, is to collect what you love. Yes, if you're collecting as an "investment," you should go after award winners and famous authors...but if you're collecting for personal satisfaction, don't follow the dollar signs, follow your heart. This means seeking out the books and authors that mean the most to you personally. Of course there are also collecting perimeters within those catetgories. When adding a specific TITLE to your collection, the most valuable copy will be a first edition. 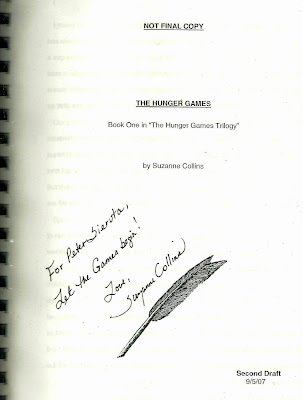 It's even more valuable if it's signed. And of course condition may be the most important factor of all. When collecting a specific AUTHOR, it's always a good idea to seek out their earliest (and usually hardest-to-find) books, as well as anything unusual of unique they have published. 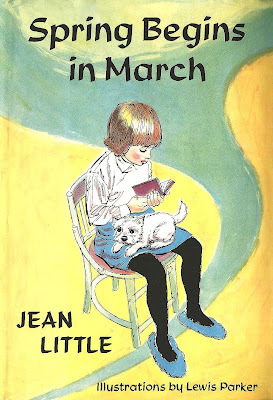 The aforementioned Jean Little is a good example. 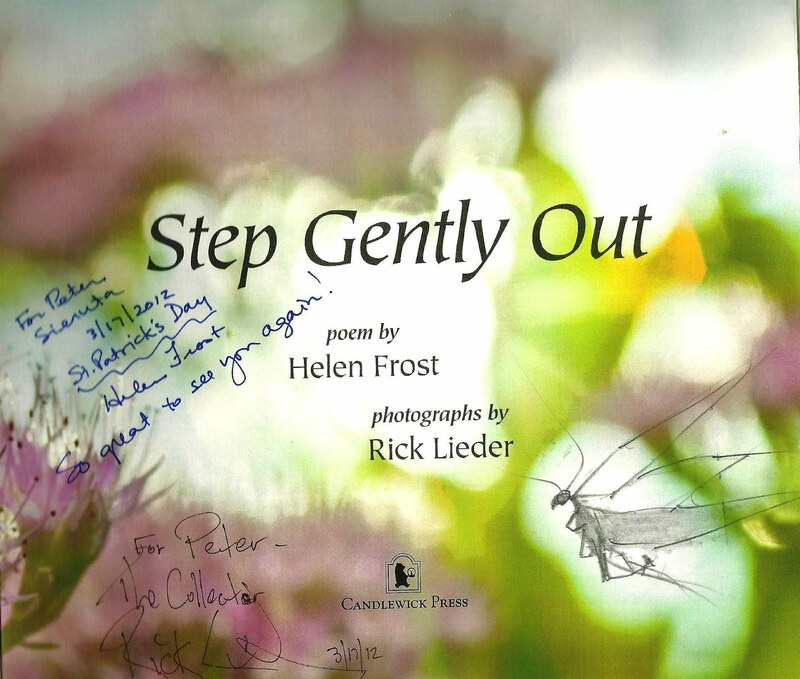 This well-loved Canadian author has published a variety of books over her long career. 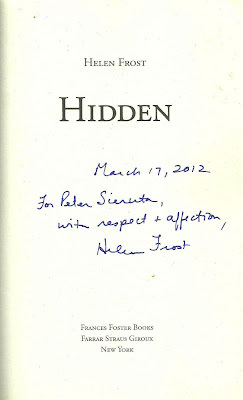 A signed first edition of her very first novel, MINE FOR KEEPS, first published in 1962, generally sells for $200-$250. 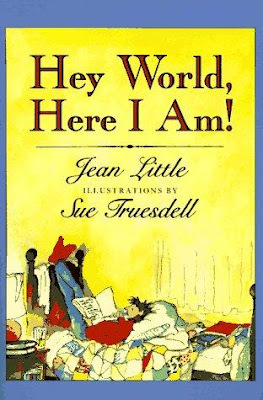 But I imagine her rarest book is actually IT’S A WONDERFUL WORLD, a small volume Jean Little published herself in 1947, when she was only fifteen years old. I have not seen a copy of this book for sale, but imagine it would be worth at least $300 or more. 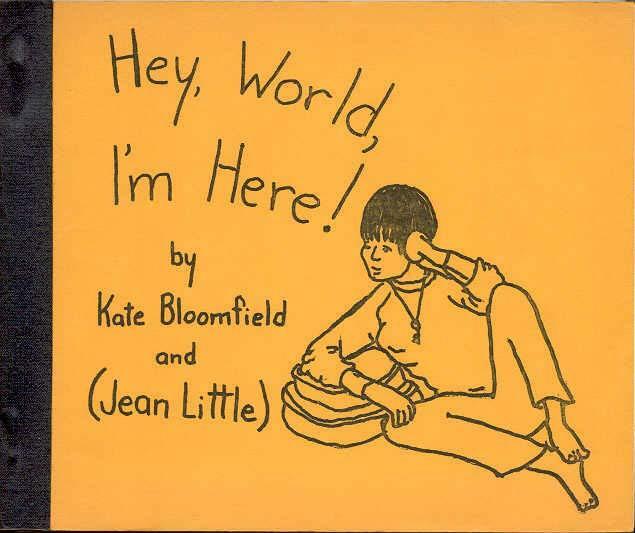 What many readers don't know is that Ms. Little continued to privately-publish small books as Christmas presents for friends and relatives throughout most of her career. Talk about "unusual or unique" volumes to add to a private collection! And the best news is that, when these books do turn up at used bookstores, they can often by found for $25 to $50 -- perhaps because they have the look of "amateur publications" and are unknown by most readers. 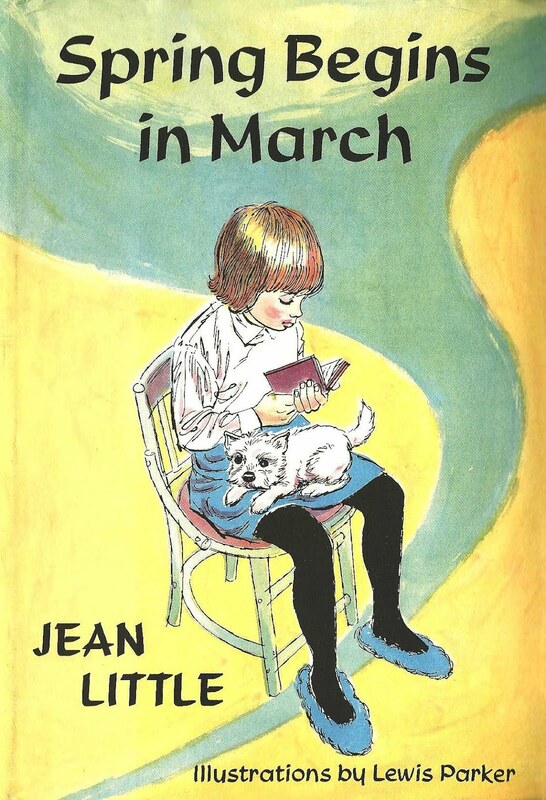 By if you're a Jean Little fan, these rare books are pricless. 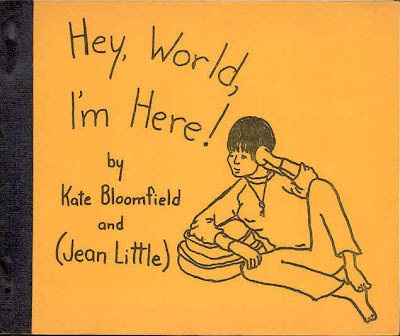 Incidentally, in 1976 Ms. Little self-published a little volume called HEY WORLD, HERE I AM! Wouldn't it be great to have the original volume in one's own collection? And wouldn't it be fascinating to compare both editions side-by-side? Last Saturday I attended the book launch party for STEP GENTLY OUT, a beautifully written and photographed celebration of insects by poet Helen Frost and illustrator Rick Lieder. If we're friends on Facebook, you've already heard about the experience. If we're not friends on Facebook, why aren't we? (Feel free to "friend" me at "Peter Sieruta.") The evening started off with me (accidentally?) misplacing my wallet and then sitting outside the bookstore getting up the nerve to go inside. I'm very shy to begin with, and it's even more difficult to have to interact with creative people you admire so much. But it turned out to be a delightful evening in Bookbeat's cozy gallery, as people admired Mr. Lieder's photographs on the walls and got their books signed by the kind and down-to-earth Helen Frost (a Printz Honor winner for KEESHA'S HOUSE) and Rick Lieder, who has a great love for antiquarian book illustrations. You may not be familiar with Mr. Lieder's name -- yet! 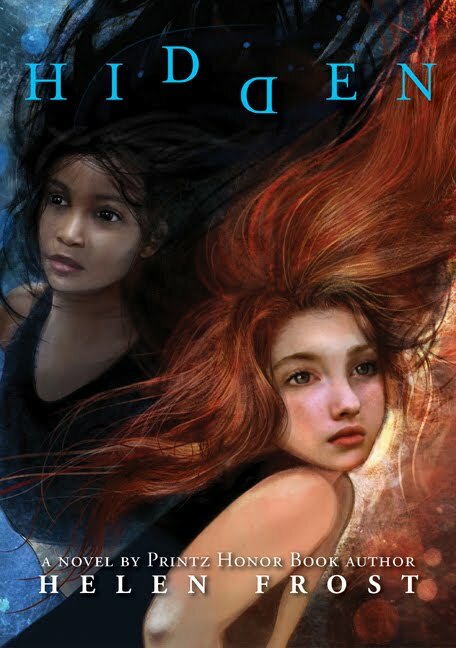 -- but you are no doubt familiar with his work, as he has created the cover illustrations for a number of important children's books, including the paperback edition of Linda Sue Park's Newbery winner, A SINGLE SHARD. I was very excited to learn that Ms. 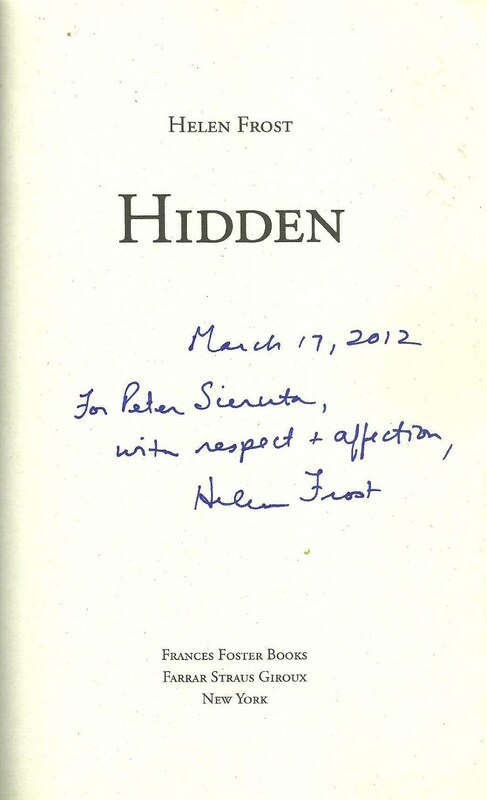 Frost's next novel-in-verse, many years in the writing, has been accepted for publication. I didn't ask her permission to report on the title and subject matter here, so I'll leave you guessing on that...but it sounds fascinating. 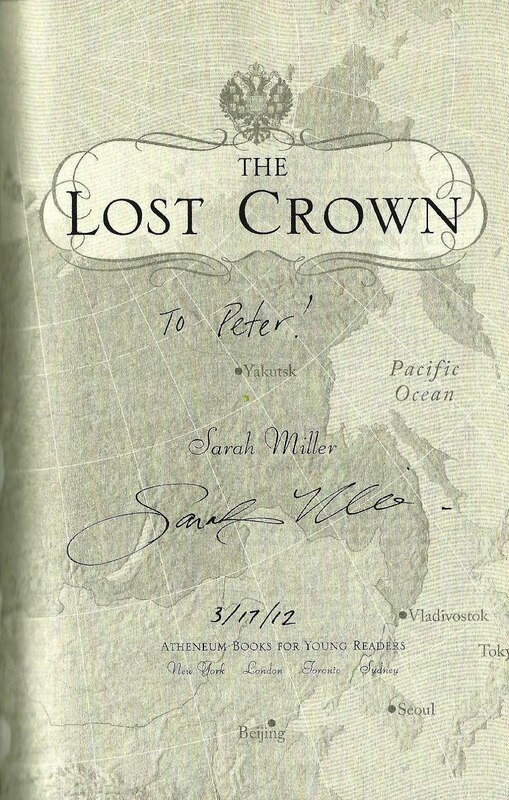 Even though I'm sure that EVERYONE Sarah Miller meets offers a suggestion for the subject of her next novel, I couldn't resist giving her one of my own. She told me she liked it! 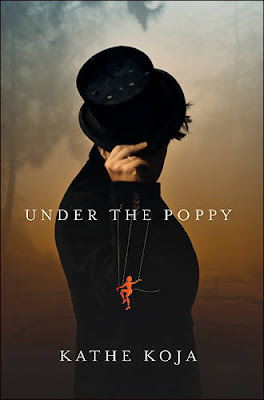 Ms. Koja's next book is a sequel to UNDER THE POPPY and I asked if she planned to return to young adult fiction. She said, "I'm still in the same house...it's just that right now I'm in another room." Isn't that a great way of putting it? I could think for a year and never come up with a response that perfect. I was very much honored to spend St. Patrick's Day in the company of such talented creators. Browsing in the library this week, I came across two intriguing books. Have you seen this novel by Madeleine L'Engle? 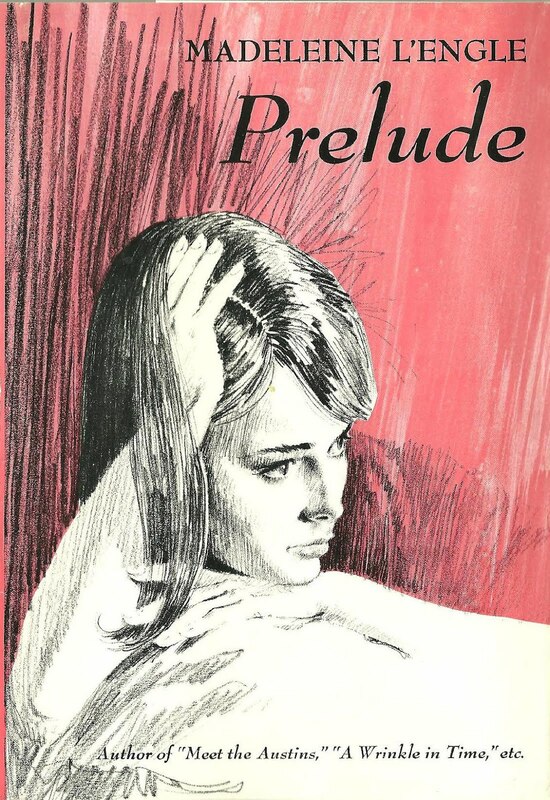 Published in 1968 by Vanguard, PRELUDE is a lesser-known young adult novel in L'Engle's body of work. 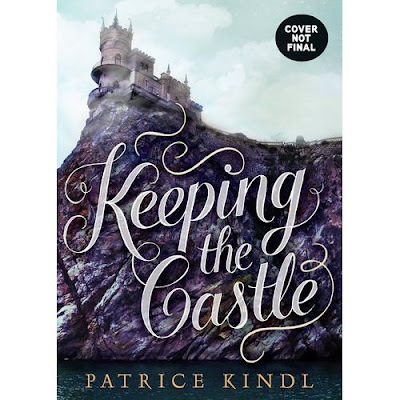 Unlike many of her YA books, which continue to be reprinted and read, this story of young pianist Katherine Forrester never really caught on with young readers. This may be because Katherine's story was never written for kids to begin with. The novel known as PRELUDE was originally published as the first half of L'Engle's first (adult) book, THE SMALL RAIN, which was released in 1945. Publishers would later do the same thing to L'Engle's 1951 adult novel CAMILLA DICKINSON, re-publishing it various young adult incarnations (all called, simply, CAMILLA) in 1965, 1981, and again in 2009. Despite these many efforts to find a young audience, CAMILLA, like PRELUDE, never gained the wide readership of many of L'Engle's young adult works. But the characters of Katherine Forrester and Camilla Dickinson clearly remained very important to their creator. Katherine turns up again, as an elderly woman, in L'Engle's 1982 adult novel A SEVERED WASP and Camilla pops up again in A LIVE COAL IN THE SEA, which was published in 1996. This week's other highlight from the bookshelves is TEENAGERS WHO MADE HISTORY, a 1961 volume that profiles a number of famous names -- including Louis Braille and Sam Colt -- who achieved success while still teenagers. This book is notable for being the first book written by Russell Freedman, who would go on to create a singular career writing nonfiction for children and young adults, and would later win the Newbery Medal for LINCOLN : A PHOTOBIOGRAPHY. TEENAGERS WHO MADE HISTORY displays many of the characteristics that made the author a literary giant. 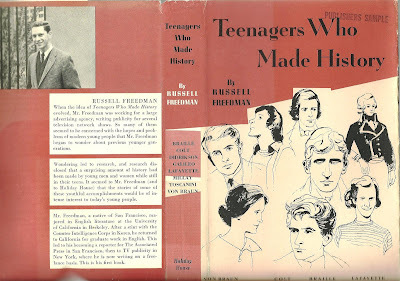 It would be interesting to have Mr. Freedman update this early book, some five decades after writing it, to include a few more notable young people who have "made history" since 1961. Looking for info on Russell Freedman just now, I was surprised to discover that he does not have an official website of his own. Sure, there are plenty of internet sites devoted to the author and his work (some of these are publisher "author" sites) but, as far as I can tell, he is not a master of his domain. This got me wondering which Newbery winners have offical sites and which do not. NEWBERY AUTHORS WITHOUT OFFICIAL SITES : Hendrik Van Loon; Hugh Lofting; Charles Hawes; Charles Finger; Arthur Bowman Chrisman; Dhan Gopal Mukerji; Eric P. Kelly; Rachel Field; Elizabeth Coatsworth; Laura Adams Armer; Elizabeth Lewis; Cornelia Meigs; Monica Shannon; Carol Ryrie Brink; Ruth Sawyer; Kate Seredy; Elizabeth Enright; James Daugherty; Walter D. Edmonds; Elizabeth Janet Gray; Esther Forbes; Robert Lawson; Lois Lenski; Carolyn Sherwin Bailey; William Pene Du Bois; Marguerite Henry; Marguerite De Angeli; Elizabeth Yates; Eleanor Estes; Ann Nolan Clark; Joseph Krumgold; Meindert DeJong; Jean Lee Latham; Virginia Sorensen; Harold Keith; Elizabeth George Speare; Scott O'Dell; Emily Cheney Neville; Maia Wojciechowska; Elizabeth Borton De Trevino; Irene Hunt; E.L. Konigsburg; Lloyd Alexander; William Armstrong; Mildred D. Taylor; Ellen Raskin; Joan Blos; Nancy Willard; Patricia Maclachlan; Russell Freedman; Phyllis Reynolds Naylor; Cynthia Rylant; Karen Hesse; Christopher Paul Curtis; Richard Peck; Laura Amy Schlitz. Will James has an offical site thanks to the Will James Society. Perhaps not an "offical" site, but this Armstrong Sperry site, maintained by his granddaughter is the closest thing going. Madeleine L'Engle appears to have an official site. Click here to check out the offical site of Betsy Byars. 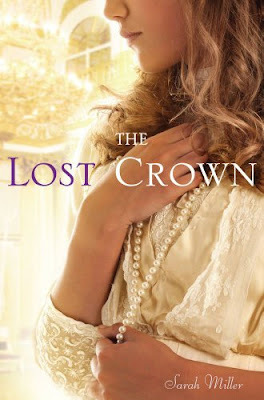 Jean Craighead George has an offical site. Here is Virginia Hamilton's site. Susan Cooper has an offical site. Katherine Paterson's official site is called Terabithia.com. You can find Cynthia Voigt's site here. Beverly Cleary has a home in cyberspace. As well as his son Paul Fleischman. Lois Lowry has a home on the net. Jerry Spinelli's official site looks like it hasn't been updated in a while. Sharon Creech has a site. Click here to visit Karen Cushman. 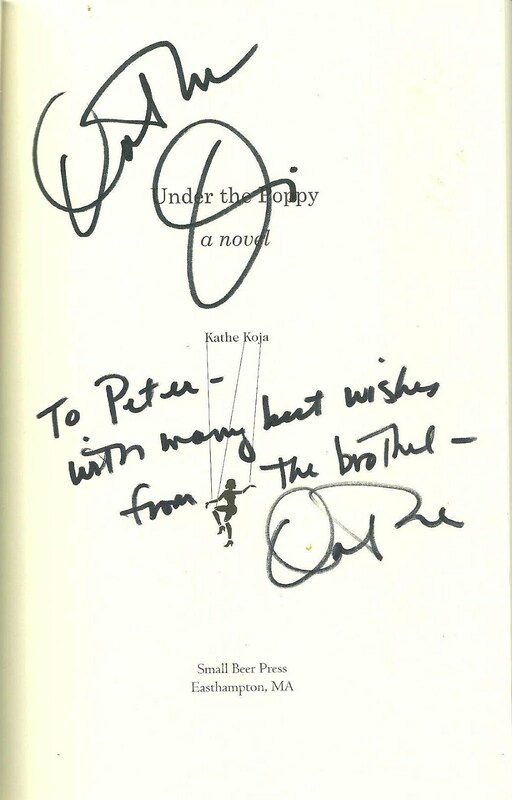 And here to drop in on Louis Sachar. Linda Sue Park has a site. Cynthia Kadohata's site is named after her Newbery-winning novel. Lynne Rae Perkins has her own site. Of course Neil Gaiman has a site. 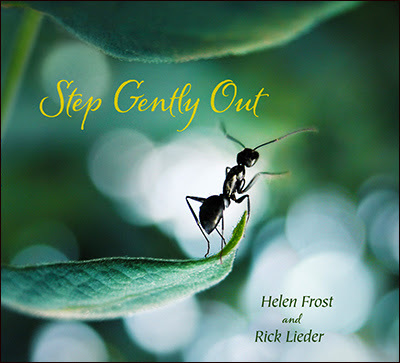 You can reach Rebecca Stead here. And Clare Vanderpool is here. And our latest winner, Jack Gantos also has an official site. It may be unfair, but we tend to look for prevailing themes and subjects in each year's crop of new books. Recent trends have included "vampires" and "dystopian." Based on three great new books I read this past week -- WONDER by R.J. Palacio, THE ONE AND ONLY IVAN by Katherine Applegate and BOY 21 by Matthew Quick -- this season's theme seems to be "empathy." "It’s smart, it’s clever, and the criticisms haven’t made a dent in it (if there are any)." Hmm...I took that line as a challenge. Before I go on, let me again repeat that I LOVE this new novel, LOVE the character of August Pullman, LOVE his voice, LOVE the little details of family life sprinkled throughout the novel...but I'm not convinced the novel is without flaws. Does it still deserve the Newbery? At this point in the year, I'd slap a gold star on it myself...but who knows what books are coming out next? And before the Newbery committee makes any decisions, I'd like them to seriously discuss the following questions I had while reading WONDER. Warning -- SPOILERS AHEAD! -- so if you haven't read the novel yet, you might want to skip down to the next section. * Did Auggie and his pals seem like fifth graders, or did they seem more like seventh graders? *Was it necessary to use the alternating first-person voices of several characters throughout the novel? * Considering the novel is suggested for ages eight and up, do the first-person sections in the voices of three high school students seem necessary or intrusive? * Does the scene in which Auggie switches Halloween costumes at the last minute seem believable? It's one of the most powerful sections of the book, but rather than emerging naturally from the narrative, we get Auggie switching costumes with no true motivation ("...but all of a sudden I didn't feel like wearing it. I'm not sure why...") then going to school and, again for no motivation (except to make a plot point), he doesn't go to his usual desk but "...for some reason, I don't know why, I found myself walking over to a desk near them....") My feeling is that both these moments could have been handled with far greater finesse. * Does the climax of the entire book -- the attack in the woods -- seem a bit anti-climactic compared to other scenes in the novel? * Maybe this is a New York thing, or a private school thing, but do schools generally have a fifth-grade graduation or commencement ceremony when the kids aren't even leaving their school but just moving up a grade? * Finally, did anyone find the scene in which the principal repeatedly gets choked up at the graduation ceremony a little maudlin and saccharine? 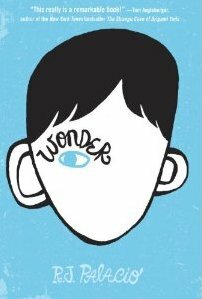 Again, I really do think that WONDER is one of the year's strongest books, and bring up these questions not to undercut its acclaim, but rather to point out issues that I'd love to hear discussed. It's very possible I could be convinced to change my opinion on some of them, especially if I read the book a second time. This weekend is all about THE HUNGER GAMES. The release of the new movie, to strong reviews and large advance sales, has to be a good thing for young adult literature. On Friday a librarian friend posted on Facebook that, during her shift at the reference desk that day, she had five requests for the book...and the number of holds on the book in her library was well over a two thousand! That's what I love about children's books. There's also something to look back on and always something new to look forward to. 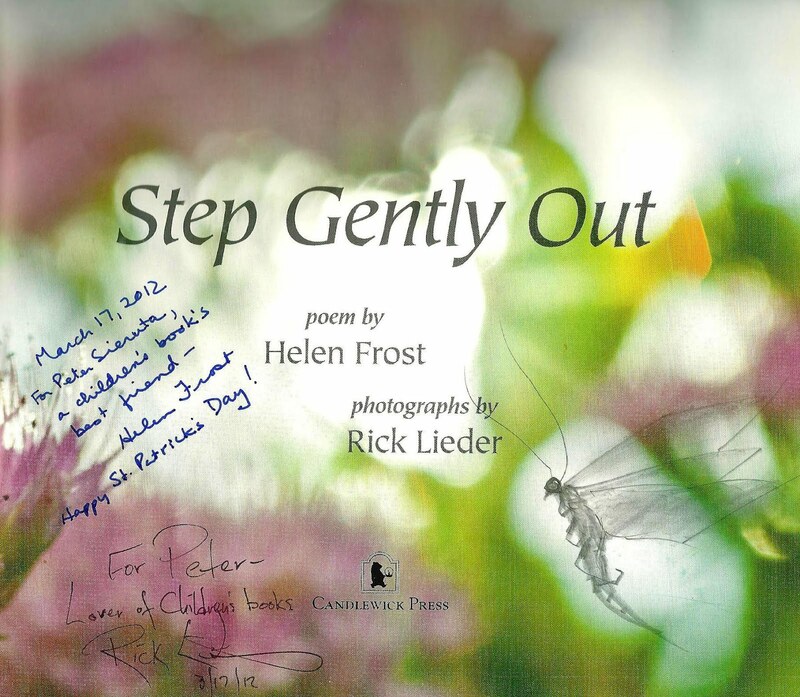 Thanks for visiting Collecting Children's Books. Hope you'll be back soon! I've always considered doing a fan page for Kate Seredy's novels; there is one for her in total, but not much material is on it. I thought of this again when I found a nice hardback copy of The Good Master at the library booksale this weekend, complete with the lovely color plates of Kate and Jancsi. I'd forgotten about the map of the countryside as end papers! Incidentally, just wondered if you had a chance to read The Cottage Holiday and what you thought of it. Linda, I would love to see a fan page for Kate Seredy. Did you know that Seredy also sold prints of those Kate and Jancsi plates. 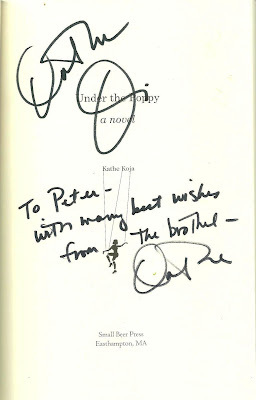 They are slightly bigger than those in the book and signed by Seredy. THE COTTAGE HOLIDAY is still in my to-be-read pile. Thanks for reminding me. I'll try to read it this week if there is time! That very copy of Prelude was in my elementary school library, as was Camilla, and I read and reread them several times around 5th and 6th grade but never liked them as much as L'Engle's other books. The characters were too miserable or maybe the themes were too adult for me at that time, although I loved And Both Were Young and would still put it in my top ten. I do think the alternating voices are necessary in Wonder. To me, that's what made it about more than just Auggie's struggles. If I recall correctly, I assumed that he didn't want to wear his original Halloween costume because Julian had called attention to it. And I think he walked over to the group of boys out of a morbid sense of curiosity, hoping/fearing he would hear exactly what he did. I see your point about the overt sentimentality of the graduation speech. As I reader, I was too engrossed to mind by then, but it was a bit over the top. Also, you deserve lots of gold stars for compiling that list of Newbery websites.